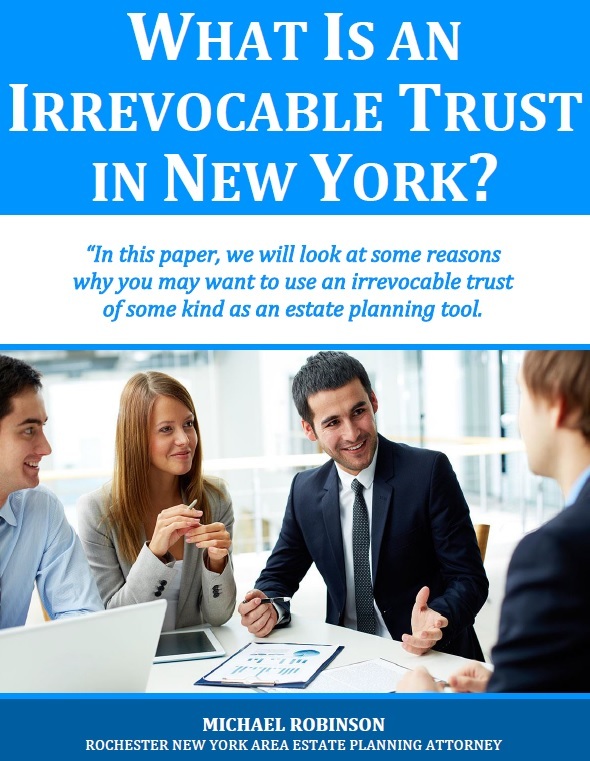 Free Report: What Is an Irrevocable Trust in New York? When you think about the process of estate planning, financial matters are probably going to come to your mind. Without question, you do facilitate postmortem asset transfers when you plan your estate. There are various different ways of going about it, and the optimal course of action will depend upon the circumstances. At the same time, people often experience a period of decline before they pass away, so your estate plan should also address end-of-life issues.